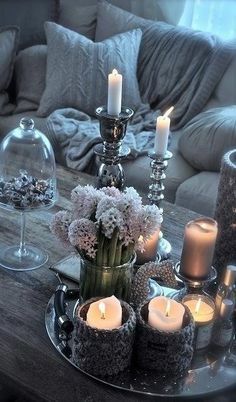 I love Winter so much, I love being able to have an open fire and to bring out all of the cosy scented candles and fluffy blankets. I literally love everything about Winter. 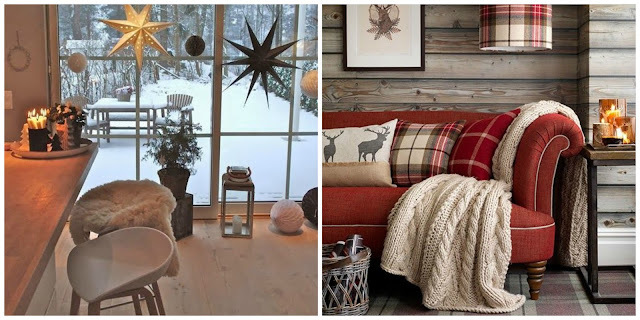 Layering on a freezing cold day or warming up in-front of the fire with a good book and a mug of hot chocolate. 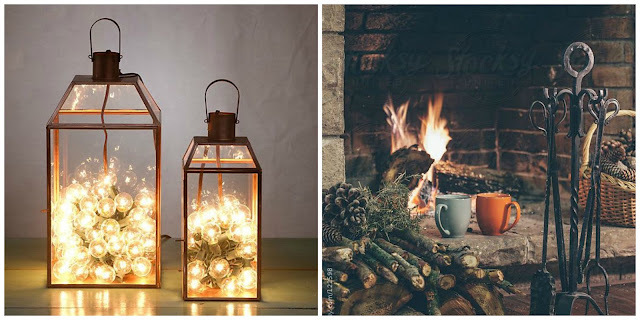 Id you don't already feel cosy then here are some pictures from Pinterest to help you along the way. They are all from my 'Winter Inspo' board on Pinterest, I am so obsessed with Pinterest I am always creating new and inspiring boards.